Nearly 2,500 people are employed at the business park, with major companies based there including supermarket giant Morrisons; 2 Sisters Food Group; energy and services group ENGIE; and fertilisers and industrial products company Yara UK. 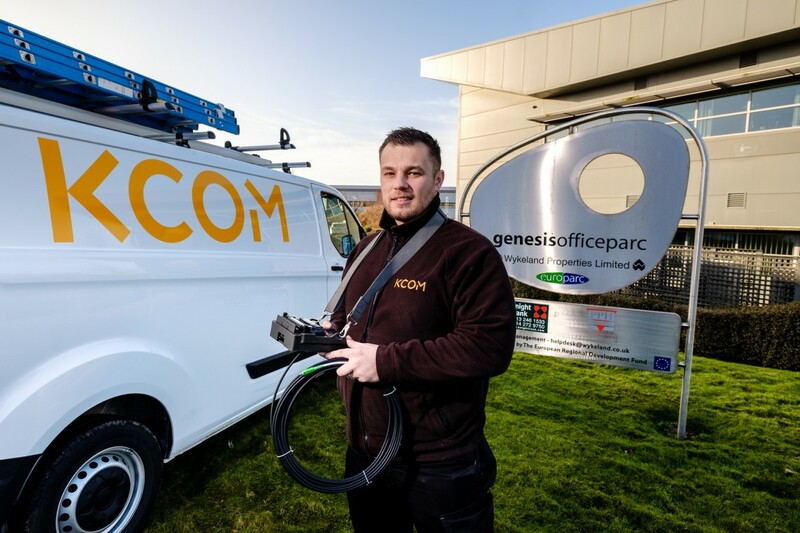 Engineering Team Leader Ben Hassett is part of the team bringing KCOM’s Lightstream ultrafast fibre broadband service to businesses based at Europarc. KCOM’s £85m rollout of Lightstream’s Fibre To The Premises (FTTP) technology in Hull and East Yorkshire has already cemented the region as the ultrafast capital of the UK, creating the perfect environment for huge investment in the tech and IT sectors and other industries. 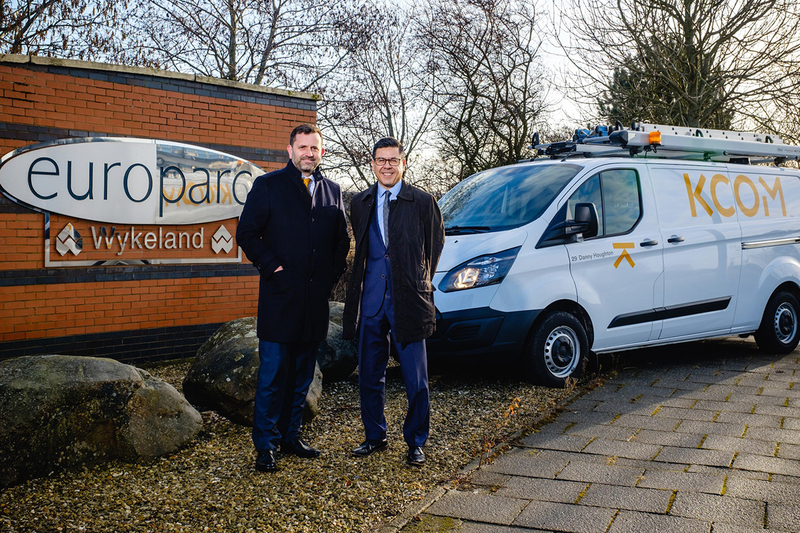 Now Lightstream offers the same competitive advantage to businesses at Europarc, providing them with ultrafast, reliable and future-proofed broadband.